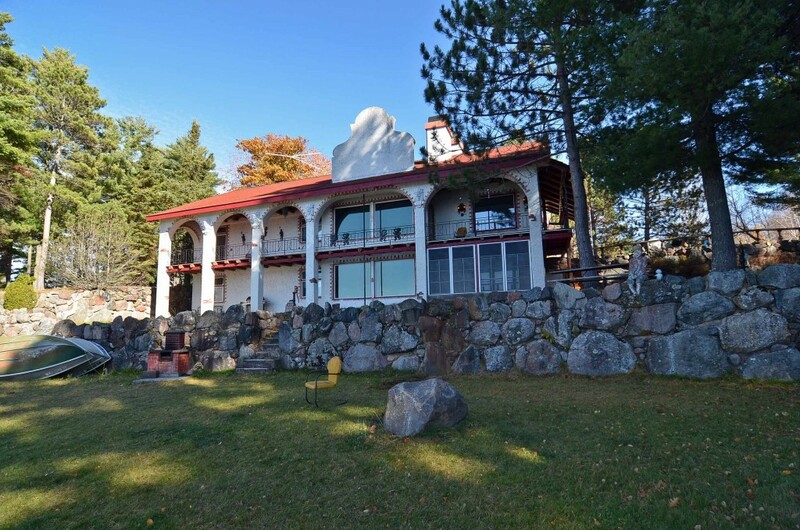 This magnificent home sits by the water of Lake Namakagon with its own private beach & dock. Its five bedrooms, five bathrooms, two large kitchens, and. The most distinctive property at Garmisch. 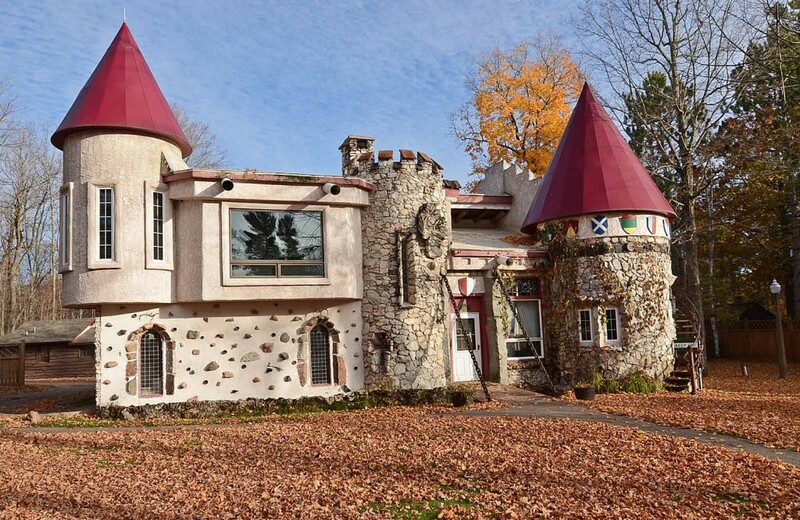 With five bedrooms, five baths, and over 3,600 square feet of living space, this whimsical castle has room for. 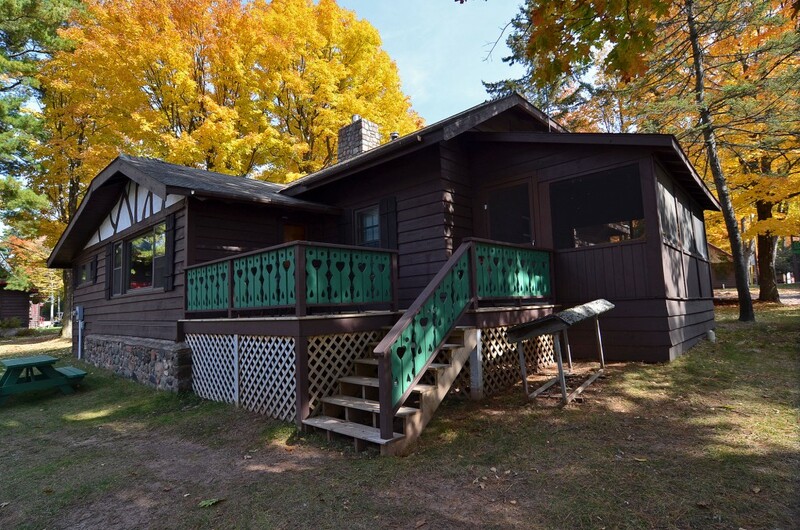 Five bedrooms, five bathrooms, two screen porches, and an elevated lakeside view. From Edelweiss, you'll be able to enjoy cool lake breezes as you watch.